We have been having a great summer here in Amsterdam, how have you been? We have had photoshoots with models who wanted to come on our tour, will be hosting members of the Dutch press next week and even had a glimpse of Queen Maxima!!! Have you booked a ticket yet! 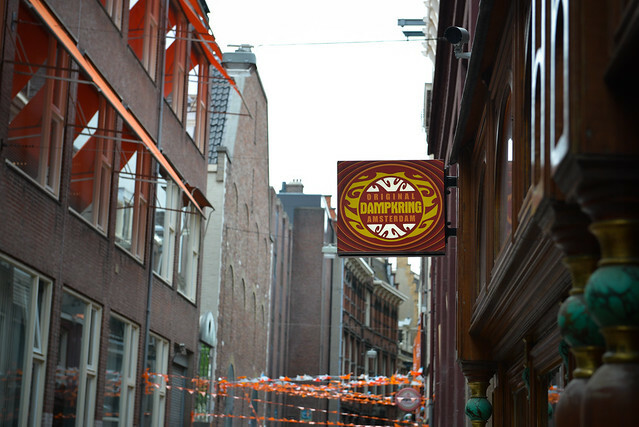 Join the fun and see Amsterdam inside and out………..
Well well well. What do we have here, Royalty you say? On our GANJA TOUR?! Its been an exciting three months here at the Oranje Umbrella. Everyone can agree that one of the best things about going on vacation is guilt free food. All of those calories you would never dare eat at home is ignored because “I’m on vacation!” Famous last words. But you’re right. YOU ARE ON VACATION. So enjoy, indulge and get down with your bad self. With the prominence of the Red Light District, there is no denying that Amsterdam has a salacious history. Lest we forget the historical landmarks, beautiful canals, and the history of courageous people who made Amsterdam what it is today. A mecca of culture and enlightenment.